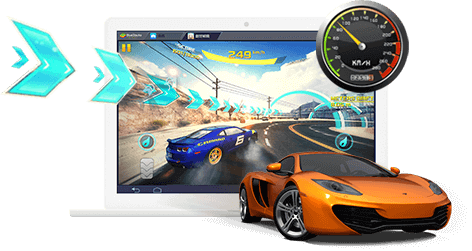 Play Music games like LoveLive! 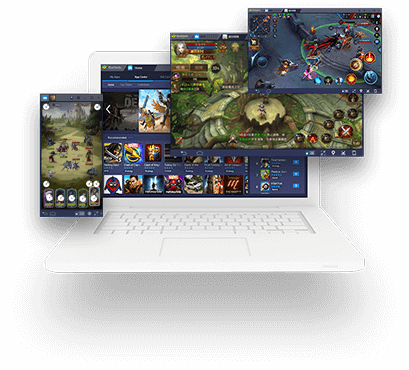 School idol festival on your PC and Mac with BlueStacks Android Emulator. 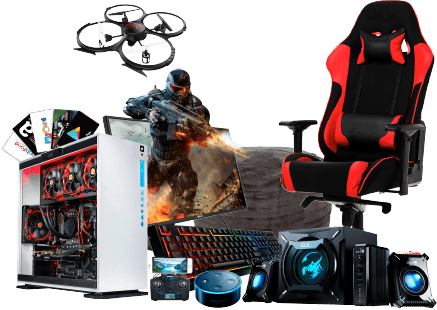 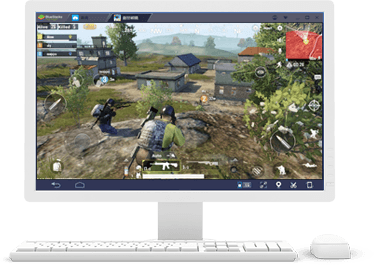 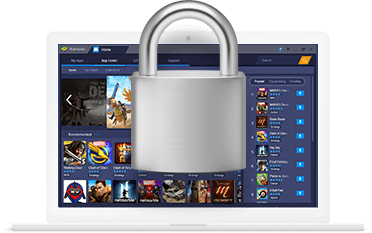 BlueStacks is engineered with security in mind to protect your privacy so you don’t face account hijacking, credit card theft, and data brokerage like other companies’ users.